Do you enjoy working puzzles? I do. One kind of puzzle I like is called a “maze”. You each have a copy of a maze and here is a big one like you have (put maze on easel). 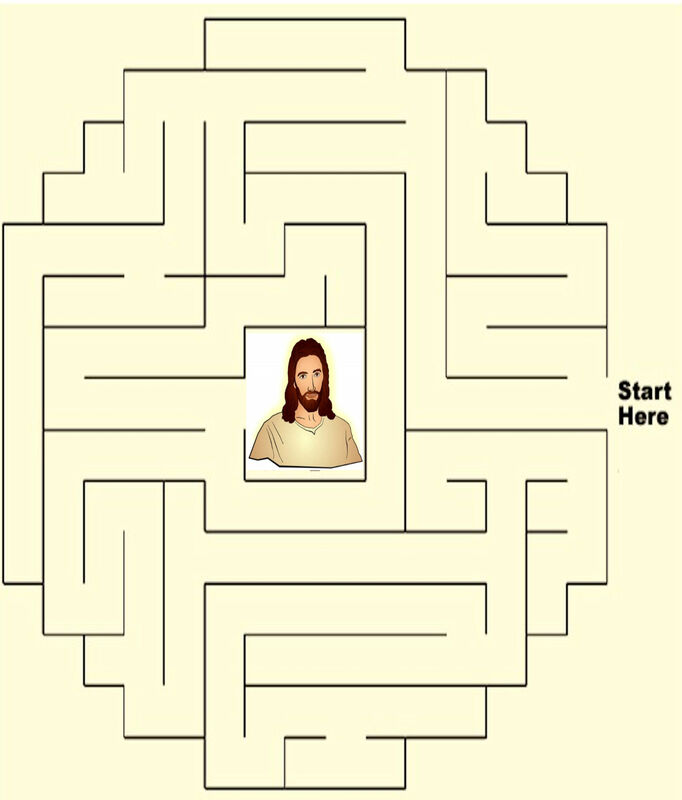 You may have worked a maze puzzle before, but to solve the puzzle, you take your pencil and begin where it says, “start” here (put pen on START) and try to find an open path in the puzzle that will lead you all the way to the picture of Jesus. The trick is you are not allowed to cross over any lines! Of course, you aren’t allowed to cross over any lines. That would be cheating! A maze puzzle like this can be very difficult. Sometimes it can make you very upset! Traveling through this maze, you will often have to change the direction you are going. For instance, you may find that the path you have chosen leads to a dead end – like this (show a dead end on maze on easel). When this happens, you just have to back up and start again. When the puzzle gets too difficult, you may need someone to help you, like your dad or mom. Even though finding the right path that leads to the finish may be difficult, still you will feel great when you finally reach the goal! Growing up and making your way through life is usually a lot like finding your way through a maze. Almost every day you have to make important choices and decisions and it is sometimes difficult to know what do – which way to go – which choice to make – who you want to be friends with. Shall I put off my homework? Do I help at home with the chores? Can I ignore someone who says hurtful things about me, or fight back? Worse even – should I take up for a classmate who is being bullied or hurt – or pretend not to see? Shall I play football? Join the band? Can I say ‘no’ if people try to get me to do something I know is wrong? Sometimes we may make a bad choice – choose the wrong path, and end up at a dead end. When that happens, we have to back up and start over again. Maybe apologize for our mistake or pay the consequences for not doing our chores or homework. Life isn’t easy and it can sometimes be very frustrating when we don’t know which way to turn. Jesus knew that growing up and living life in this world is difficult – remember he was once a boy, too. That is why he prayed to God for his disciples when he knew that the time had come for him to leave this world. Think about that – Jesus is asking God to watch after us – you and me – as we grow up and make our way in the world. This is pretty fantastic, isn’t it? So, how do we find our way in this world? Any time we don’t know which way to turn, we can also talk to God in prayer and ask God to guide and protect us. It may not be easy, but with the Creator of the universe leading the way, we know that we will never get lost. We will find our way through the mazes of life and always arrive safely home! 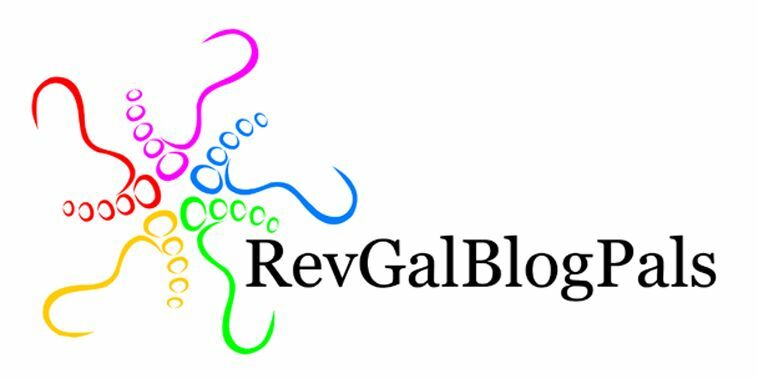 ← Jesus Prays for Us!